Home cantaloupe did you know health benefits melon tiredness Did you know? Cantaloupe can beat tiredness. 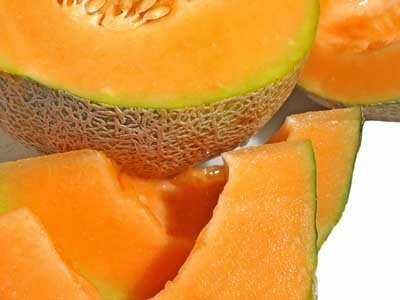 The juicy melon is high in thiamine, a B-complex vitamin that helps convert carbohydrates into glucose, the body's main source of energy.